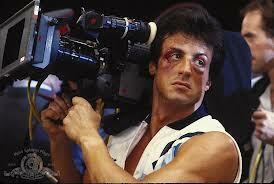 Sylvester Stallone. Arnold Schwarzenegger. Steven Seagal. Jean-Claude Van Damme. 1985. Stallone was on top of the world, his Rocky IV and Rambo: First Blood Part II were the second and third highest grossing films of the year behind Back to the Future. Not only had Stallone written and directed Rocky but in the process won the Cold War while bringing some cathartic closure to Vietnam with Rambo. In 1987, he would make history by earning $10 million for Cannon's arm-wrestling, father son road trip adventure, Over the Top. Where do you go when you're on top? 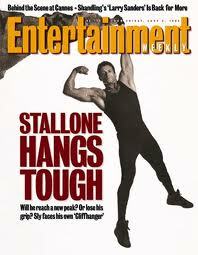 Stallone quickly found out: to the middle and finally to the bottom. Further late 80's efforts would seemingly hit: Tango & Cash, an expensive, troubled production but solid box office earner and miss: Rambo III and Lock Up both underperformed. A 90's run at comedy in Oscar and Stop! Or My Mom Will Shoot didn't pan out as audiences weren't interested in Sly laughers like they were of rival Arnold Schwarzenegger (Twins, Kindergarten Cop). In 1993 things were looking up as Cliffhanger was the 7th highest grossing film of the year, making $255 million, handily beating Arnie's summer entry Last Action Hero, while scoring solid critical reviews. 1994's Demolition Man and The Specialist would make decent bank but 1995's Assassins, the $50 million, dueling hitmen team up with Richard Donner (Lethal Weapon), Joel Silver (Die Hard) and Antonio Banderas would be a non-starter. 1996. 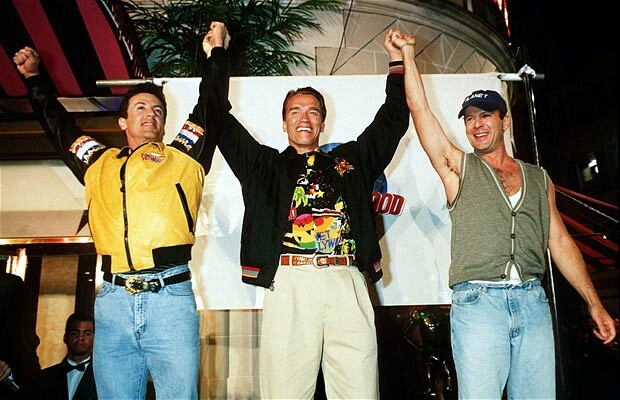 At another crossroads in his career, Stallone signs a mammoth deal with Universal Studios worth $60 million for 3 pictures. The first flick would be $80 million disaster yarn, Daylight. Directed by Universal stalwart Rob Cohen, (Dragon: The Bruce Lee Story, Dragonheart, Fast and the Furious) Daylight stripped away much of what made Stallone a star in the 80's; the muscles, the violence, the one liners and replaced them with bland characterization and cliched reluctant heroics. The genre that Stallone and Arnold created and brought to the masses of the one man army cutting through red tape, hyper violent, skilled and physical types blowing away the bad guys while cracking wise was now making room for everyman heroes, keeping shirts on and no need for baby oil. Daylight would be a financial disappointment and his next film with Universal, the $55 million ensemble murder mystery thriller D-Tox/Eye See You would languish for three years before being dumped in 78 theaters and sent quickly to DVD. By 2002 the party was over, Stallone went straight to DVD in Avenging Angelo. The good time 90's, magazine covers, international fame, the Planet Hollywood openings and $20 million paydays were gone and not coming back. 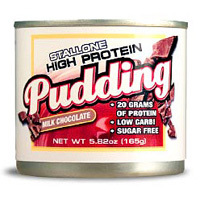 Stallone would be relegated to supporting roles (Shade, Spy Kids 3D) while unsuccessfully branding himself with a supplement line, magazine and reality show. Five years since his last wide release, Sly went back to the well for 2006's Rocky Balboa and began his ascent back up the ranks, aligning himself with rising talent and former competition to stay afloat in the changed cinema landscape. 2013. The 80's and 90's are back. Stallone's third franchise, The Expendables, has been filming in Bulgaria and features new addition throwback favorites like Mel Gibson, Harrison Ford and Wesley Snipes. Joining the nostalgic tough guy club that already includes Dolph Lundgren, Bruce Willis, Mickey Rourke, Jean-Claude Van Damme and Chuck Norris.